A revised final subdivision plat and final site plan submitted by George, Miles and Buhr, LLC on behalf of Beazer Homes, for Dove Landing to integrate a 40’ Ocean Villa townhome product to allow for a more diverse mix. A revised schematic development plan for Millville by the Sea, submitted by Millville Town Center, LLC, for a location change for the Beebe South Coastal Campus, an addition of a mixed-use Town Center District, and relocation of the water tower. 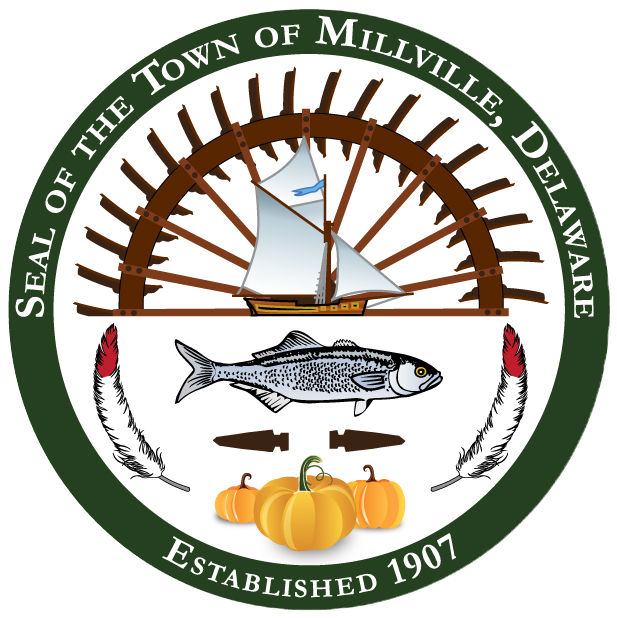 A Conditional Use Application submitted by Davis, Bowen & Friedel, Inc., on behalf of Millville Residential, LLC for the Millville Town Center 3 Subdivision, for 24 townhomes on less than 10 acres. To view the official notice, please click here.